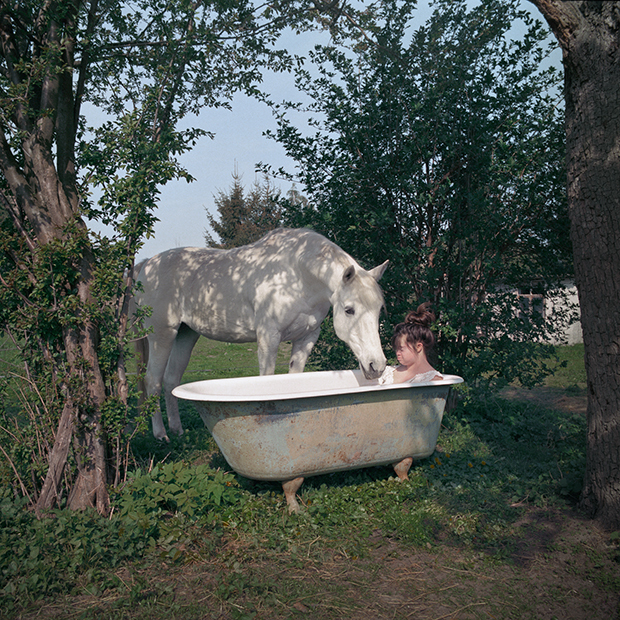 When the photographer Snezhana von Buedingen first visited Sofie’s family at their farm in east Germany, she stayed for three days. 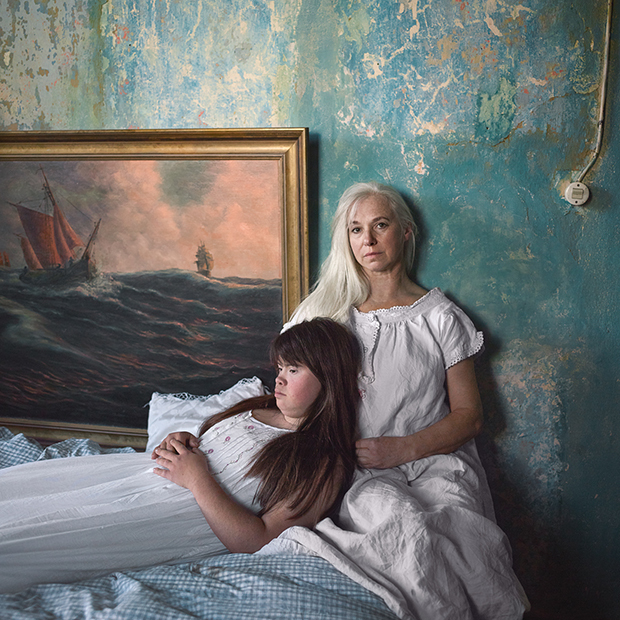 She spent her waking hours shadowing Sofie, taking her time to soak in the details of her everyday life. 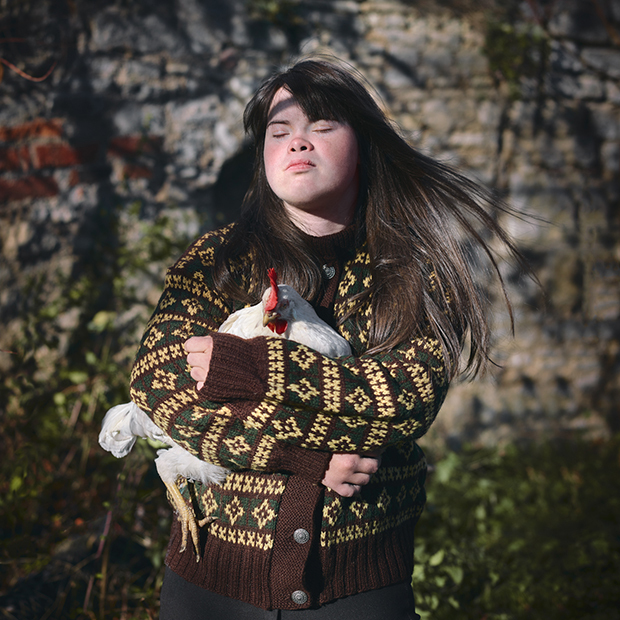 With time, the pair forged a powerful bond; Meeting Sofie is the photographer’s ongoing ode to her friend and muse–a young woman who happens to have down syndrome. 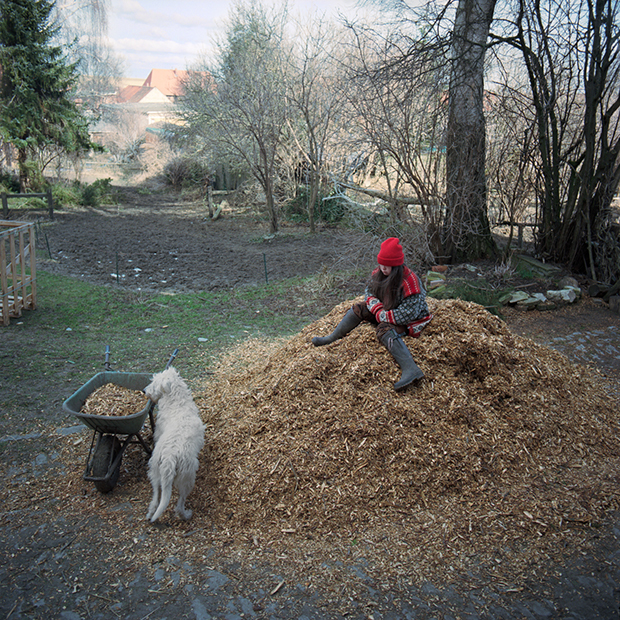 The farm where Sofie grew up has a long and storied past, but von Buedingen’s work is as much about her future as it is about her childhood. Currently, Sofie stands on the precipice of change. She plans to intern in Berlin soon, and, despite the many enchanting hours they shared in the yard, von Buedingen’s most powerful memory of their time together actually took place in the big city. As they sat in a cafe awaiting lunch, a homeless man approached their table. Sofie asked him how he was, and he admitted that no one had ever asked about his life. “I feel that Sofie’s question was worth more to him than the money he had asked for,” the photographer tells me. You can see Meeting Sofie at the Stadtmuseum in Cologne this spring and on the artist’s website www.vonbuedingen.com and follow von Buedingen on Instagram at @snezhana_von_buedingen.